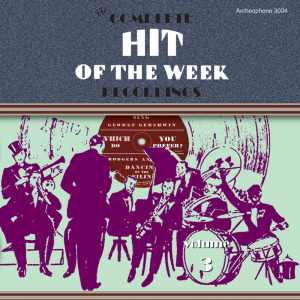 Volume 3 of The Complete Hit of the Week Recordings picks up where Volume 2 left off and features 51 tracks including the Durium 5 minute records and a number of rare advertising records. The package includes a 24-page booklet with complete discographical information, an essay about the Durium Corporation and notes on the recordings. 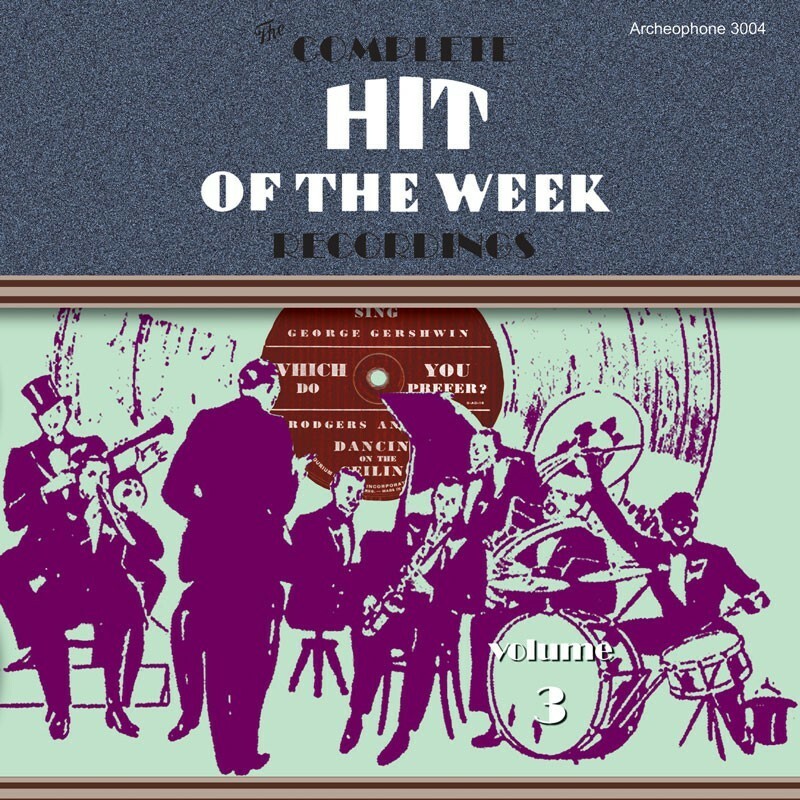 Visit Hit of the Week, Volume 3's expanded catalogue page to see the complete track listing, read an extended description, and listen to sound samples.